Relax and enjoy a facial treatment like those given in spas and high end salons with this all natural and cosmetic grade clay. This clay has properties that will help tighten pores, hydrate, nourish, soften and revitalize tired skin. It's especially helpful with oily skin types and is thought to remove acne causing toxins from the skin. 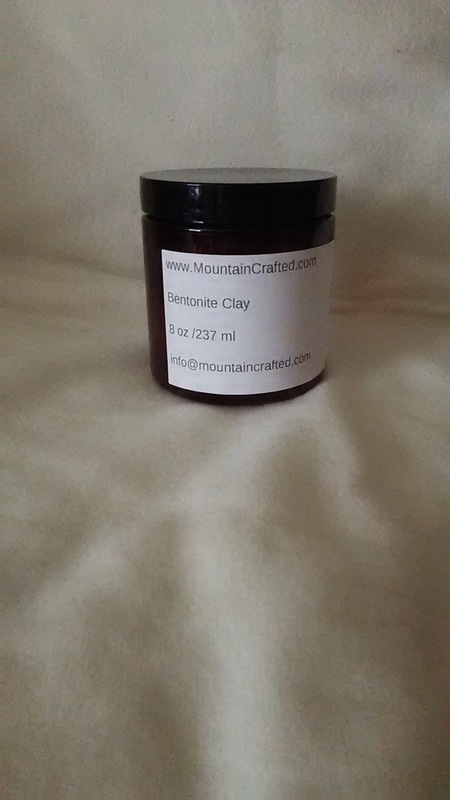 You can also use Bentonite Clay in the bath to help leave skin feeling soft and smooth!